Dancehall artiste Niney Vennam has landed a major boost to his career as rapper Uncle Murda has jumped on his latest single, 'History Repeat'. Niney Vennam's manager, Omar Cambridge, brokered the deal to convince the well-known rapper to do the song. "I reached out personally to Uncle Murda through my connects, and he loved the 'History Repeat song and he jumped on it with a hot verse and it's going to blow up, the initial feedback from the disc jockeys has been incredible and when this song hits the Internet after all the clearances, just watch out," he said. Uncle Murda is an American rapper from East New York, Brooklyn who is currently signed to G-Unit Records. The rapper is known for his street mixtapes and an incident on January 22, 2008, when he was shot directly in the head while in a parked car on Linden Blvd in East New York. He was not seriously hurt. Niney Vennam has built up a decent underground following in local dancehall circles with his singles such as 'History Repeat' and 'We Have It'. 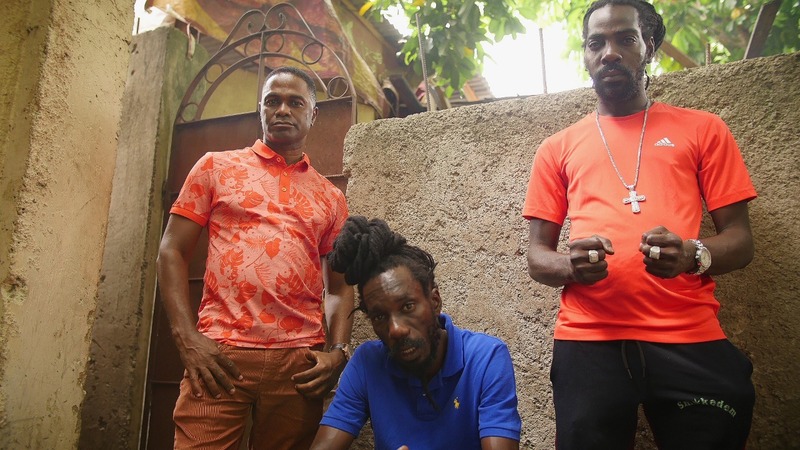 "Right now, everything set to go to the next level, I cannot wait to get the remix of the song on the street mixes," Niney Vennam, whose real name is Odaine Rodney, said. The artiste was born January 18, 1990, and spent his early years living in the volatile community of Tivoli Gardens. 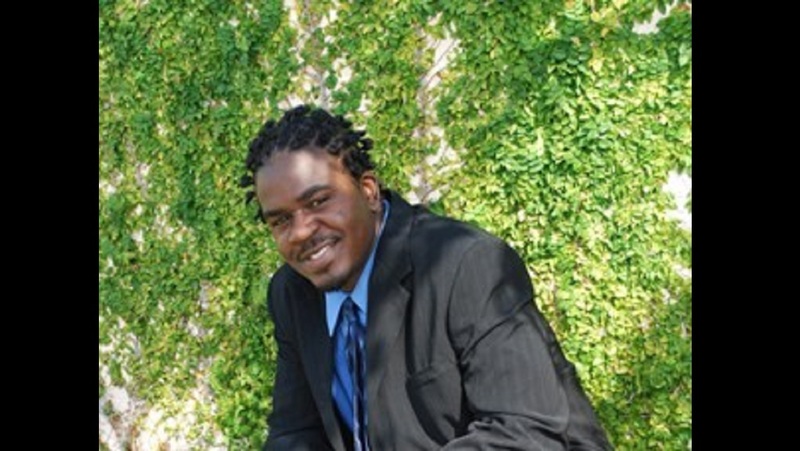 He attended St. Albans Primary School and later graduated from Denham Town High School. 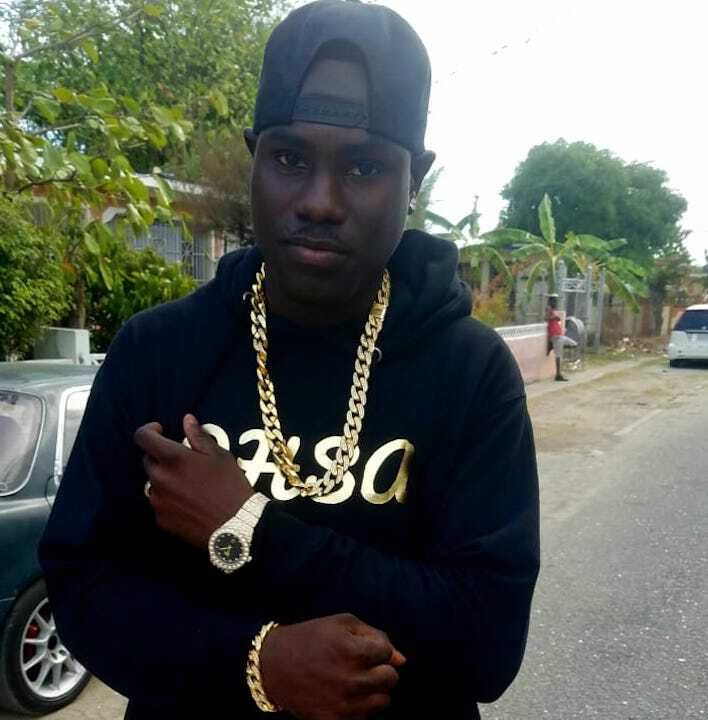 Niney Vennam currently resides in Portmore and is working extensively with Creg Henclewood, owner and operator of Fire Royal Records. A father of two, Niney Vennam has been working assiduously to gain mainstream success for himself as well as to uplift his community. "We will be shooting videos for several songs over the next couple of weeks. 'History Repeat' video is also set to come out next month," he said.